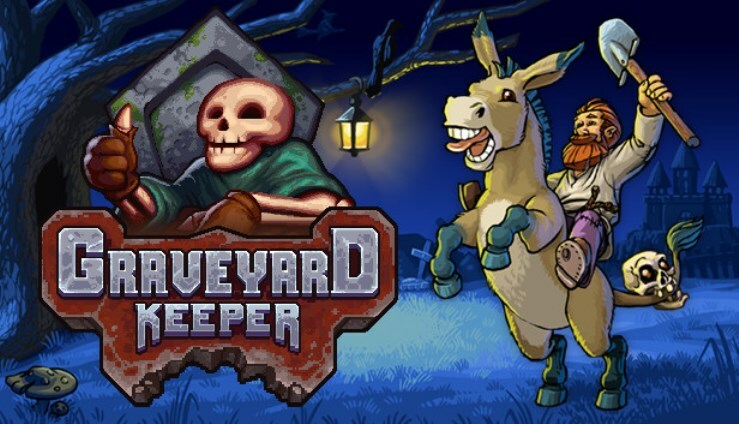 Following many fan requests, tinyBuild has announced that it is porting the medieval cemetery management sim Graveyard Keeper to Switch. The game will launch “very soon” on the eShop. Graveyard Keeper may have a chance of coming to Switch. It was rated by PEGI earlier this week, meaning the possibility does exist. However, the rating shouldn’t be taken as absolute confirmation. For what it’s worth, we do know that tinyBuild has been supporting Switch quite a bit. 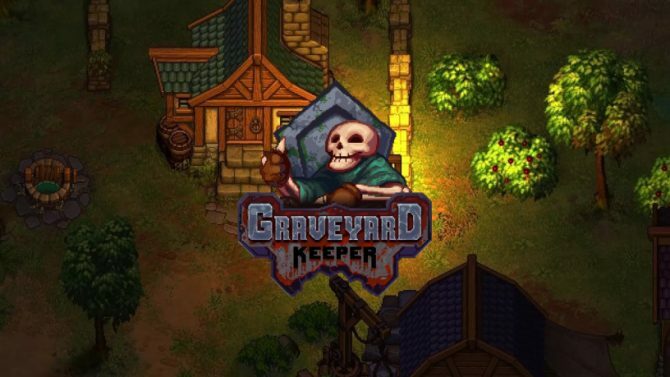 The company has published several games on the eShop over the past few weeks and months, so Graveyard Keeper may not be out of the question.